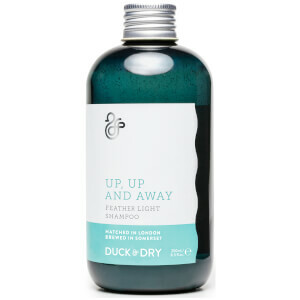 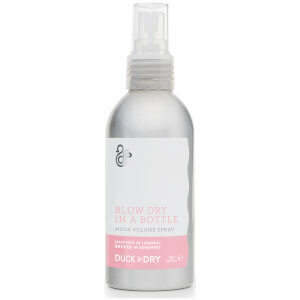 Originating as a blow-dry bar in the suburbs of London, Duck & Dry has recently become a press phenomenon. 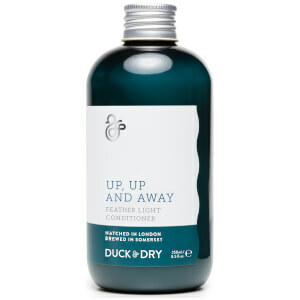 Taking the beauty world by storm, this cult-favourite brand vow to bring a coveted range of expertly curated styling products to the comfort of your own home. 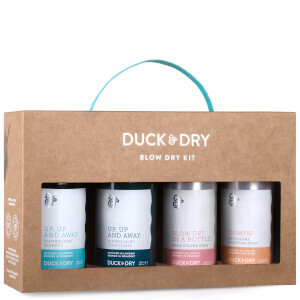 Formulated with a blend of natural ingredients and free from harsh chemicals such as parabens, SLS and silicones, this luxury range of products are sure to provide instant vitality to damaged tresses.